You must make reservations at least 5 minutes in advance of the time at Forte dei Marmi. Our entertainment nights are taking place every Thursday, Friday and Saturday in our unique Arts Club which is located on the second floor. Please call us to receive detailed event schedule. Forte dei Marmi freshly procures and skillfully prepares the highest quality local organic produce, farm-raised prime meats, and wild-caught seafood and fish. With two Michelin stars under his belt, chef Antonio Mellino and his son Raffaele bring together the sophisticated simplicity of Italian fine dining with slow food culture. To that end, the wine and cocktail program laid the focus on organic and biodynamic offerings. An authentic pearl of culinary ! 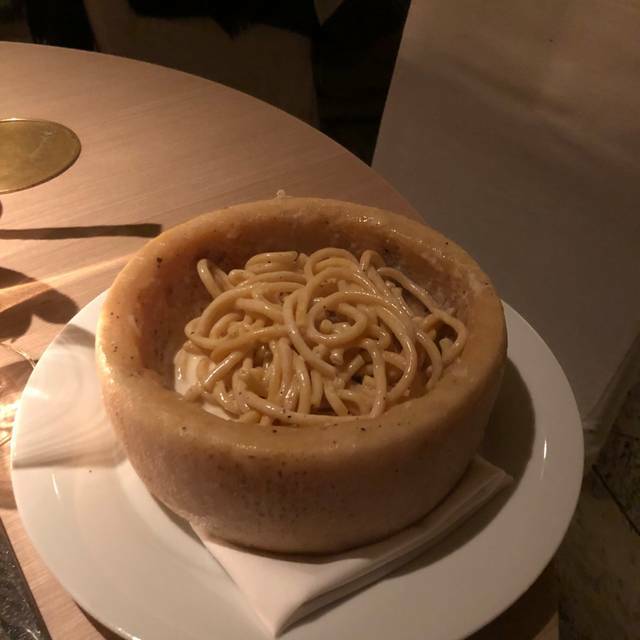 It’s not your average Italian restaurant. Outstanding experience! Great food and great service! I was initially a bit worried about this experience because of some of the negative comments I read regarding the service, but it turned out that my worries were simply just worries! The staff were very welcoming and kind upon our arrival and remained attentive throughout our visit. The food was outstanding— the pasta was perfectly al dente. It was the best pasta I’ve had outside of Italy:) The pistachio gelato was great although I personally think that it was a bit too sweet and could have more nutty flavor to it. Terrific place, will be back! Great ambiance. Great service with very friendly staff. Wonderful presentation and good food. Would recommend it and will go back. This place has almost 5 stars and I think that is a mistake. The portions are tiny, the appetizer was virtually tasteless and the menu was limited. People were allowed to smoke outside while everyone was eating around them. I found this not only gross but very offensive. The meal redeemed itself with very tasty main dishes of pasta and chicken and the gelato was excellent. Overall it was not worth the time or money to get here and was a disappointing restaurant that I would not return to. Went here because it was recommended on Eater. There was no scene on a Saturday night and a lot of over charging for items. Service was good but negated by other factors. It’s an elegant restaurant which caters to high end clientele. This offers a very good experience pleasing Miami’s discerning diners. It is arguably overpriced. 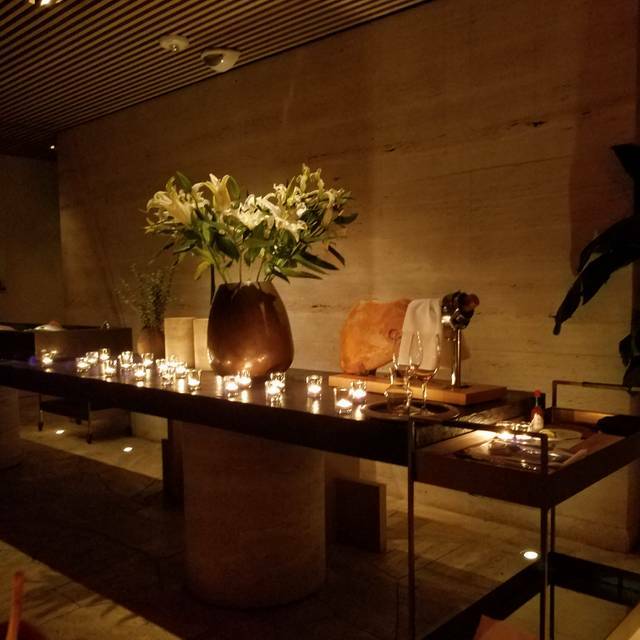 Great design, lighting, service, food and wine! Recommended. Forte Dei Marmi is the most gracious of dining environments. The ambience is so elegant and I feel as if I am in Italy when I dine there. The service is outstanding. I feel so special when I dine there. I highly recommend for a special evening out. Cibo molto buono personale simpaticissimo!!!!!! Se devo essere sincero il miglior ristorante italiano che ho provato!!! 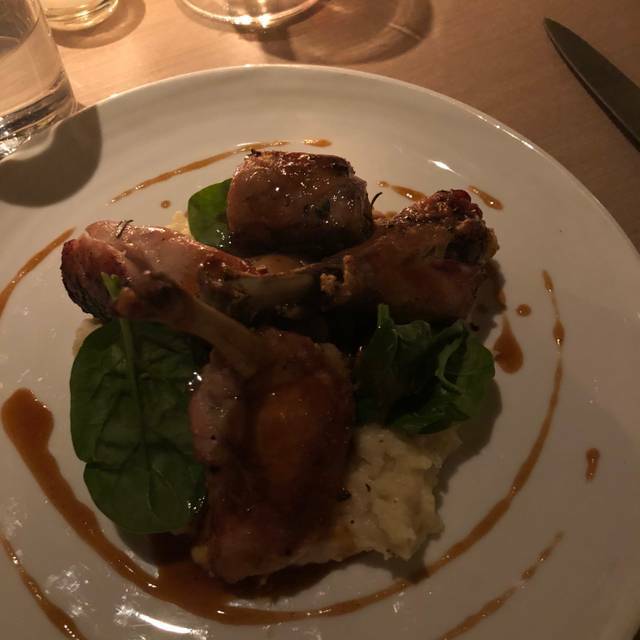 Amazing restaurant and excellent food and service, very Italian and romantic ambiance ! It was hard to understand the servers because they were from Italy and didn’t speak English well which caused some confusion on ordering. The service charge was unexpected.. Restaurant is amazing. Highly recommended. 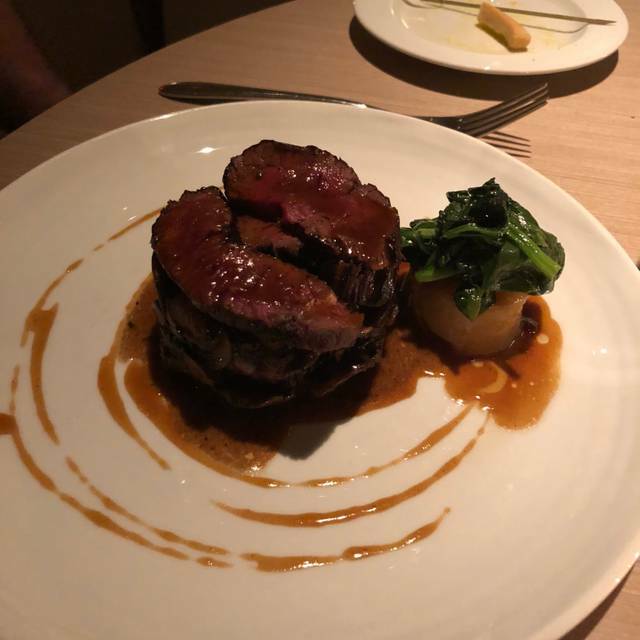 Service and food are experience to try absolutely. 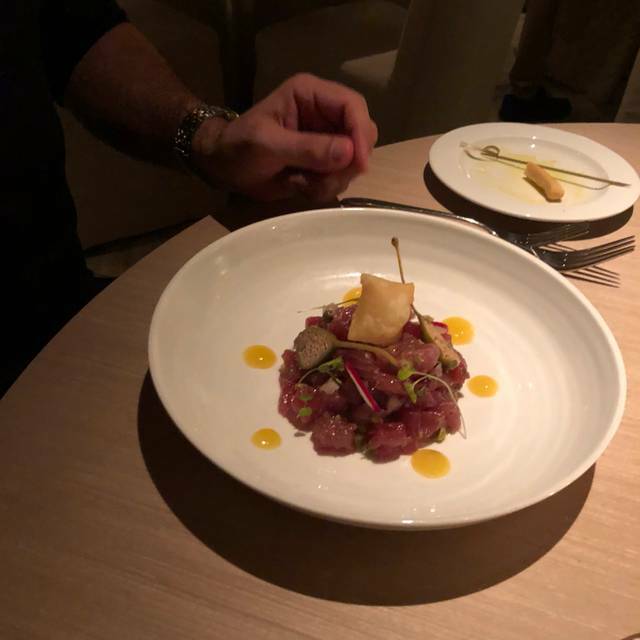 This was my first dinning experience with Forte dei Marni and I was not disappointed. Anything and everything was excellent. Our server, Benoit C. was very personable, charming and knowledgeable of the menu. He made excellent recommendations. Definitely will come back. Great experience from start to finish. Dishes are well presented and with superb fresh quality. Server Erminio was very knowledgeable. Andrea the manager takes care of every detail. Amazing atmosphere for families, dates and friends. Grazie Mille! This by far was the biggest disappointment of our trip. 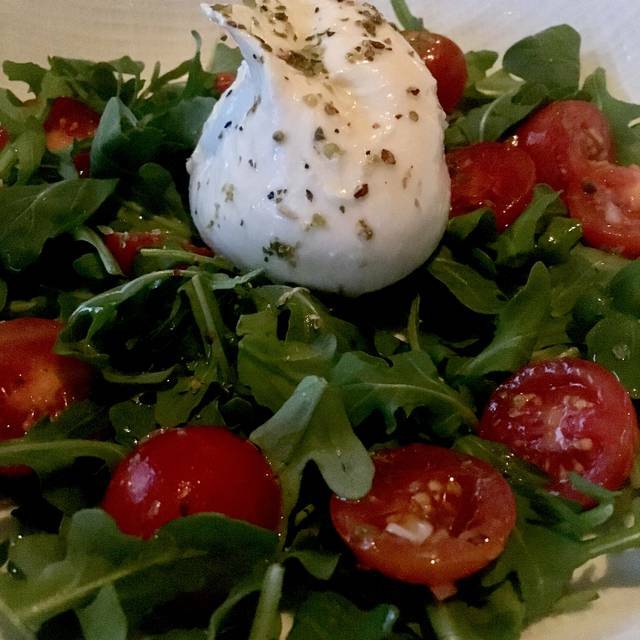 After living in Italy I am very hesitant to go to Italian restaurants in the US. I thought in Miami we might have better luck! The food was average and over priced. The wait staff was pushy and impatient. The sommelier was clearly not qualified. Never again! The service is very attentive however the food isn’t as good as I was expecting. The interiors are very well designed but need a little renovation as most finishes show a lot of damage. I would expect a restaurant like this to have perfect pasta. No such luck. On the bright side, the pistachio ice cream is worth a trip. It was my third time at this place, previously, I would give them 5*. Living nearby, I had a 6 people group with out of town guests and decided going there. The good: nice tranquil spot with the freshest seafood in Miami. The (really) bad: a very pushy waiter, who pushed a $400 fish ( monkfish) without disclosing the price, added on the bill several non requested vegetable sides (~25.00 each...) that he told were included in the main dish... that waiter invited one of the outsiders from our group to see their fresh seafood, that person returned saying we would not need to pick a main dish... I am used to $1000 + restaurant checks but it felt like we were played and taken. Service was amazing as well as delicious food. 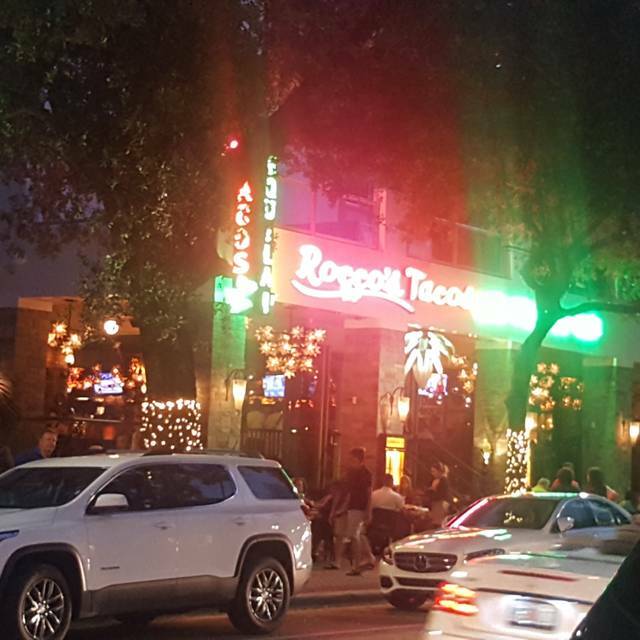 We love coming here whenever we visit South Beach! Portions were small, service and food good. Way overpriced! Love this place. Our waiter was a hoot. Love that all are Italian. Amazing “acqua pazza” branzino aand the best pistachio ice cream in the world. Beautiful Valentine's day meal...great food and service as usual. A winner for SoBe. I have been to this restaurant several times and find it to have one fatal flaw - it is aggressively overpriced. Other than that, the experience is quite nice. The service was good and the food was prepared well. We ate outside and the tables were well spaced. It would probably be better to eat before you come because the portions are small. The homemade pistachio gelato was outstanding!! One of my absolute favorite restaurants in FL! The service and the food were fantastic. It’s one of the best restaurants I’ve eaten at. We had a spectacular table in the front by the pretty landscaped shrubs and lighting. It was gorgeous in the evening. I had the tuna tartare and branzino and my husband had the artichoke salad and prawns special. 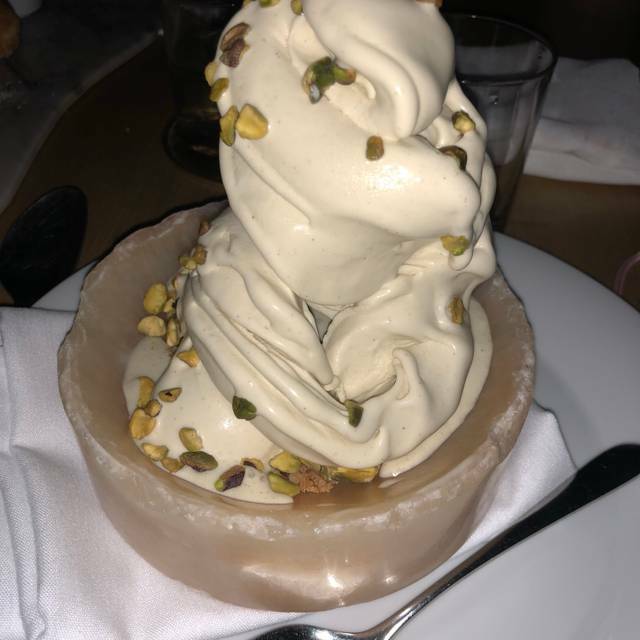 We also had the pistachio gelato for dessert which was exceptional. 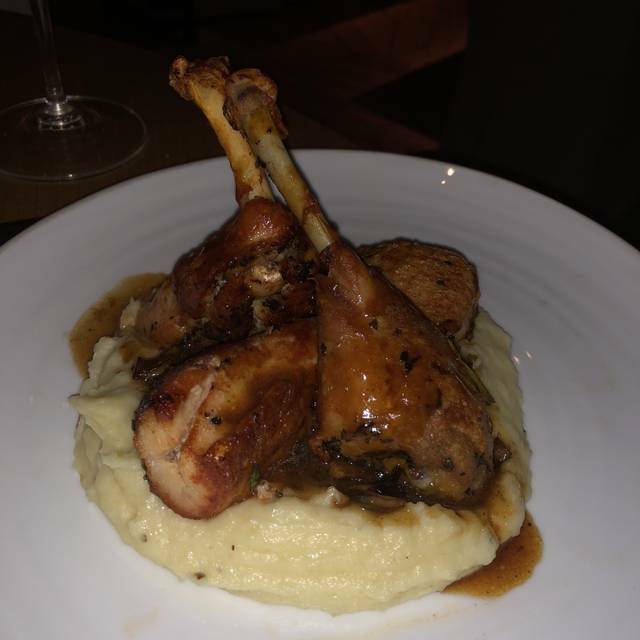 I really enjoyed my dinner and the flavors were great, not overpriced. My husband felt the artichoke salad was bland and not too tasty, it seemed like they forgot the seasoning when I had a taste. The prawns were a special for $45 and were 6 rather small prawns (heads on) and not too tasty. He felt it was overpriced. I enjoyed the night. With an $80 bottle of wine it was a $400 meal.